The Lee’s Summit R-7 Board of Education named several new administrators as well as a reorganization at the district office at the March 16 meeting. The reorganization, which is for the 2017-18 school year, is designed to improve services for Lee’s Summit R-7 professional staff, enhance student instruction and better align staffing with the district’s TEAM Lee’s Summit priorities as well as the district’s recent Academic Systems Review. The reorganization will not result in any net additional administrative staff positions at the district’s Stansberry Leadership Center. In addition, the staffing changes will result in a total savings of approximately $17,000 during 2017-18. With the retirement of Dr. Brent Blevins, currently deputy superintendent of operations, this position will be changed to associate superintendent for business and operations. Dr. Judy Hedrick, currently assistant superintendent of business services, was appointed to this associate superintendent position. The district does not plan to hire a replacement for the assistant superintendent of business services position. Dr. Hedrick’s appointment to her new position is resulting in the creation of a new position -- director of accounting. This position will be filled later this spring. With the retirement of Donna Southwick, director of special services, this position is being eliminated. To address needs in the special education area, the district’s four special services coordinators are moving from a 217-day annual contract to a 244-day contract. Dr. Emily Miller, the district’s assistant superintendent for special services, is continuing in this position and will continue to supervise this area. In recognition of the critical importance of enhanced professional development, Dr. Kevin Daniel, currently associate superintendent of instruction and leadership, will be filling the newly created role of executive director of professional development. Dr. Katie Collier, currently assistant superintendent of elementary instruction, was appointed to associate superintendent of instruction and leadership. District officials will be announcing the 2017-18 assistant superintendent of elementary instruction later this spring. Dr. David Sharp was named new assistant superintendent of secondary instruction. Dr. Sharp, currently principal at Lee’s Summit West High School, is replacing Dr. Don Andrews who is retiring in June. Dr. David Carlson was named the district’s new executive director of classified personnel. Dr. Carlson, currently principal at Summit Lakes Middle School, is replacing Dr. Dianna Rentie, who is retiring in June. In addition, Katie Whaley, currently a math specialist at Meadow Lane Elementary School, was named assistant principal for Richardson Elementary School. She replaces Kimberly Hassler, who will serve as principal at Longview Farm Elementary next year. Additional information about the new administrators as well as administrators taking on new roles within the school district follows. Dr. Judy Hedrick has worked in the R-7 School District for 27 years and has more than 37 years of experience in education. During her career with Lee’s Summit R-7 Business Services, she has served as accounting supervisor, director, executive director and is currently assistant superintendent. Previously, she worked for approximately 10 years for the Missouri Department of Elementary and Secondary Education’s School Finance and Student Transportation Department. Dr. Hedrick earned her bachelor’s degree in business education from Lincoln University, her master’s degree in secondary school administration from Lincoln University, her specialist degree in school administration from the University of Central Missouri and her doctorate in educational leadership from St. Louis University. Dr. Katie Collier has served as Lee’s Summit R-7 assistant superintendent of elementary instruction since 2012. She has worked for the R-7 School District for 19 years and as an educator for 22 years. Her experience in Lee’s Summit includes teacher at Underwood Elementary, assistant principal at Cedar Creek and Pleasant Lea Elementary, principal at Lee’s Summit and Underwood Elementary and coordinator for elementary gifted education. Dr. Collier earned her bachelor’s degree in elementary education and special education from Northwest Missouri State University, her master’s degree in education administration from the University of Kansas City-Missouri and her doctorate in educational leadership from Baker University. 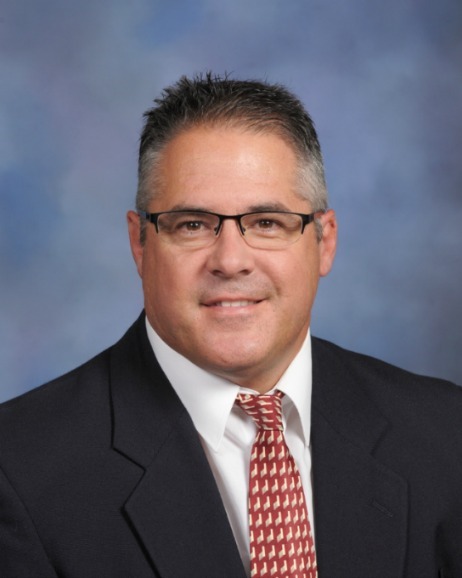 Dr. Kevin Daniel has worked for the Lee’s Summit R-7 School District for since 2014 and previously served as assistant superintendent of academic services in the Raymore-Peculiar School District. Dr. Daniel also has experience as a high-school and middle-school principal and teacher. He earned his bachelor’s, master’s and specialist degrees from Northwest Missouri State University and his doctoral degree from Saint Louis University. Dr. David Sharp has served as principal at Lee’s Summit West High School since 2011 and previously worked as director at Summit Technology Academy and as assistant principal at LSWHS. He has 16 years of educational administrative experience. Before coming to Lee’s Summit R-7, Dr. Sharp worked as associate principal/activities director at Fort Osage High School and as an assistant principal and teacher for the Independence School District. He also served for two years in the U.S. Army. 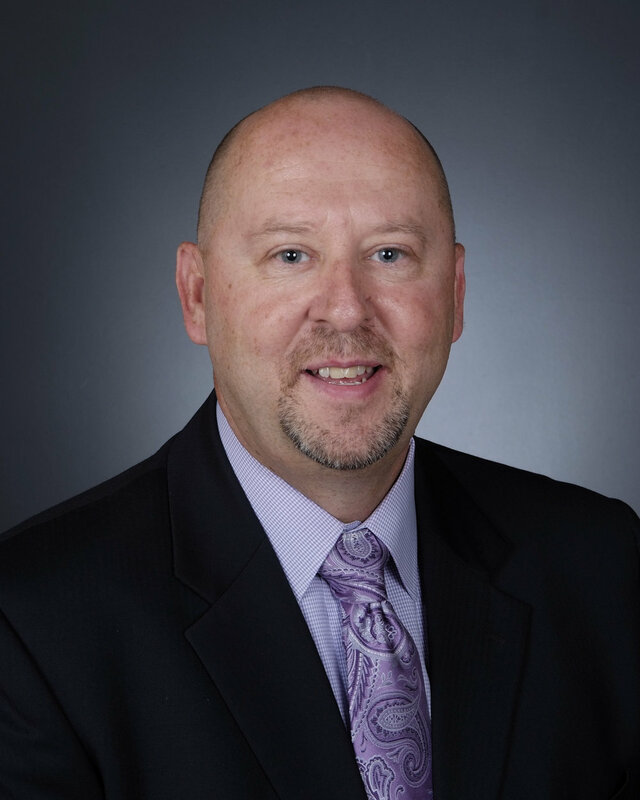 Dr. Sharp earned his bachelor’s degree in education from the University of Central Missouri, his master’s and specialist degrees in educational administration from the University of Missouri-Kansas City and his doctorate in educational leadership from Baker University. Dr. David Carlson has served as principal at Summit Lakes Middle School since 2011. He previously served as assistant principal at Bernard Campbell Middle School and as director of summer school, summer school principal and teacher at the Liberty School District. 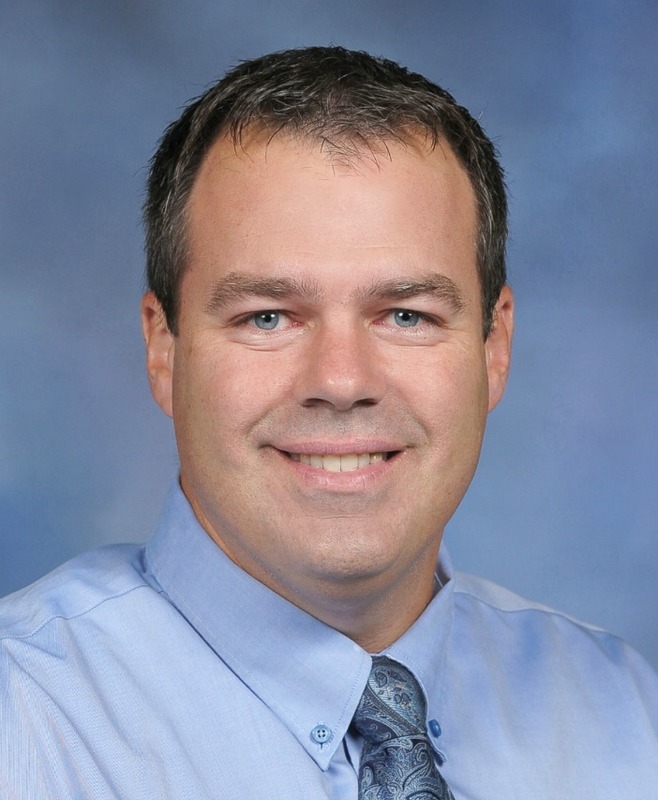 Dr. Carlson earned his bachelor’s degree in secondary education from Midland University, his master’s degree in educational administration from Northwest Missouri State University and his doctorate in educational leadership from St. Louis University. Katie Whaley, has worked at Meadow Lane Elementary since 2014 and previously worked as a teacher at Summit Pointe Elementary and as a teacher in the Raytown and North Kansas City districts. Mrs. Whaley earned her bachelor’s degree in elementary education from Stephens College, her master’s degree in elementary education from Walden University and her specialist degree in educational leadership from the University of Central Missouri.